Since it debuted in 2015, the Super High Roller Bowl has been one of the poker world’s biggest and most anticipated events of the year. 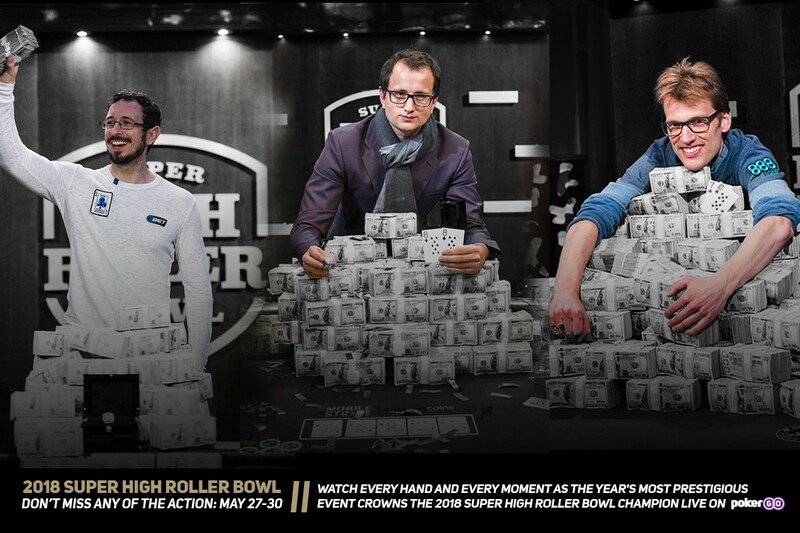 The fourth Super High Roller Bowl should be no different, as the high stakes event returns to ARIA Resort & Casino with a $300,000 buy-in and a projected field consisting of poker’s most exciting personalities and brightest stars. Poker fans now know when those personalties and stars will hit the felt, as the dates of the 2018 Super High Roller Bowl have been set. 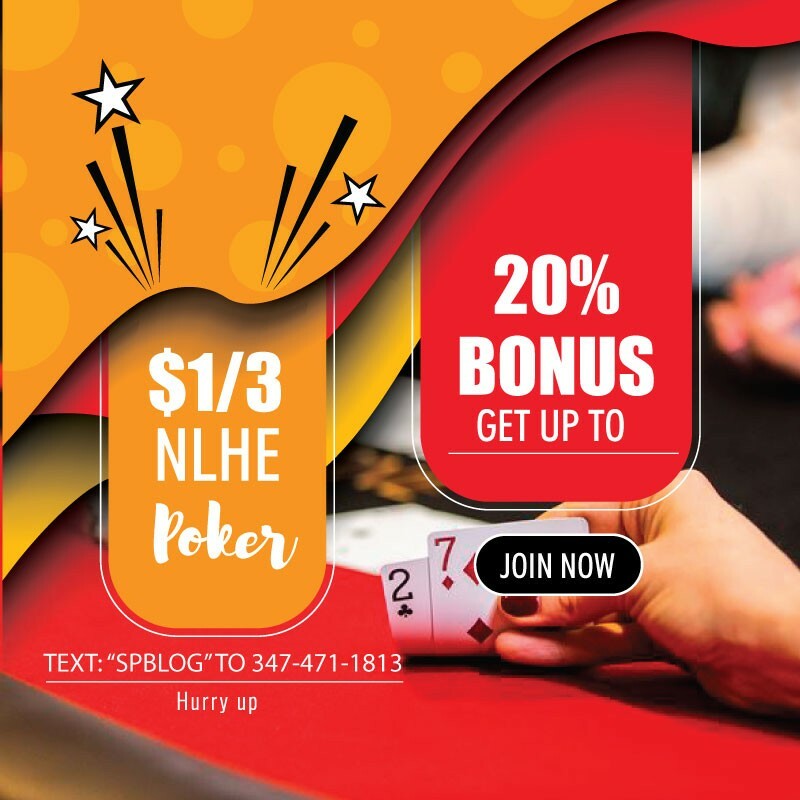 The event will take place from May 27 to May 30, with PokerGO set to stream the action from start to finish. In addition to PokerGO’s coverage, NBC Sports Network will feature Super High Roller Bowl episodes throughout 2018. The 2018 Super High Roller Bowl will be limited to 48 players and ARIA will reserve 18 seats for VIP guest entrants. If there are more than 48 players who register, as was the case last year, a lottery will be held to determine the final player list. The Super High Roller Bowl is an open event and does not require an invitation to participate. All players need to do is register at ARIA and place a $30,000 non-refundable deposit. More information on that live lottery will be announced at a later time. Lottery or no lottery, this year’s prize pool will exceed $14 million. The first-place winner is slated to receive an estimated $5,000,000 prize, but to have a chance at that gigantic prize pool, players must pre-register. They can do so beginning March 1, when registration for the Super High Roller Bowl opens. The 2017 edition of the Super High Roller Bowl featured poker legends Daniel Negreanu, Phil Hellmuth, Antonio Esfandiari, and more, along with world-renowned celebrity Kevin Hart. The same type of star-power is expected at this year’s event.